For no apparent reasons, individuals have been attacking ambulaces transporting the sick on the way to the hospital. On Monday, November 9, around 3:00AM an ambulance transporting someone on emergency was hit by unknown individuals with rocks. Another similar incident was recorded last Friday, in Cap-Haitian. It has been reported that there is a major problem going on in Petion-Ville where people have died after becoming blind. At least 8 cases of death have been reported in Petion-Ville after they had consumed alcohol that seems to be mixed with other deadly chemicals. 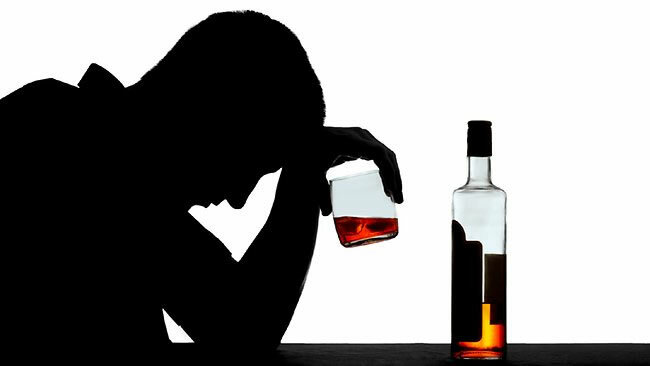 What has been observed is that the people who had consume this particular alcohol became blind immediately before they die. Now that Cuba and the U.S. have resumed diplomatic relationships following 50-plus years of non-cooperation between the two, the Haitian healthcare system will benefit from the U.S.-Cuba medical partnership. This September a delegation of doctors and diplomats from both countries arrived in Haiti to visit hospitals, where free medical care is being provided by U.S. and Cuban doctors already on the ground. Deputy Chief of Mission at the Port-au-Prince U.S. Embassy, Brian Shukan, acknowledged Cuba's commitment to improving the lives of poor Haitians with free medical care. It is a legacy that has lasted decades and strengthened beneficial bonds existing between the nations. On Friday, July 31st, the Prime Minister, Evans Paul, in the presence of the First Lady, Sophia Martelly and several of his ministers, participated in the launching ceremony of the "Maternity health insurance for the informal sector" of the Office of Insurance Work Accident, Sickness and Maternity (OFATMA). OFATMA is a social solidarity fund created to insure employees of state and state recognized institutions. After 48 years of its creation, President Martelly has implemented a national insurance plan for employees of informal sectors including small and medium-sized enterprises. The new insurance plan will provide comprehensive protective cover against accident and diseases to all persons engaged in different professions, vocations or self employed who were never engaged or have worked in state or organized sector. Caribbean Biotechnologies Inc. (CBT), a Puerto Rican company has been given approval by the Haitian Ministry of Health to conduct clinical studies to test its new technology for the instantaneous detection of Tuberculosis in Haitian patients. As per the company's claim, it uses a revolutionary technique, a patented method of optical detection, which instantly detects some of the airborne transmitted diseases like TB. The CBT will conduct its study from the fall 2015 in partnership with International Child Care's Grace Children's Hospital. As per USAID report, Haiti has the highest burden of tuberculosis (TB) in the Americas. It is the country's greatest infectious cause of mortality in both youth and adults (6,814 deaths in 2007). However, it is estimated that nearly 40% of people with TB disease remain undiagnosed. Haiti never had a comprehensive health system that could eliminate its multiple health threats. Its health care system always attempts to address immediate public health needs. 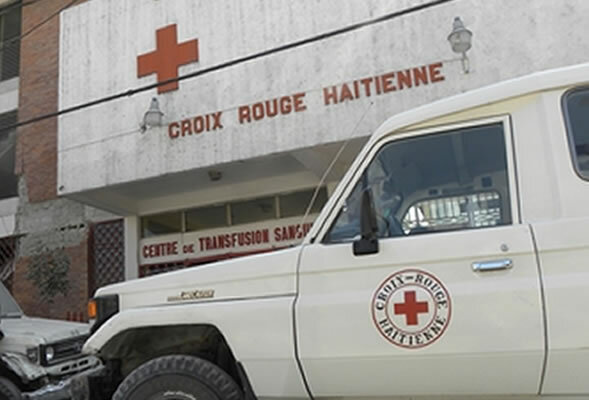 Since the beginning of the epidemic in 2010, cholera remains a major threat in Haiti, very little has been done to improve the conditions that could enable the continued spread of the disease. In Haiti, 'Malarial areas' are mainly rural and below 500 meters of altitude, the risk is lower in coastal areas. There are many reported cases of diseases transmitted by food, water or through the environment and transmitted by contact with infected people. It is one of the poorest countries in the Americas, where around 3/4th of the population live on less than $2.00 a day who cannot even pay their transportation cost to reach their nearest health center. Have you ever heard that from a Haitian parents referring to a child? " Samble ou giyin yon vè k'ap manje'ou". In another term, "It seems like you have intestinal parasites that is eating you. According to a survey conducted recently this is the case in 25 percent of the cases. The Minister of Public health and Population in Haiti published a report that shows based on survey done for children between the ages of 6 and 15, about 25 percent of Haitian children are suffering from intestinal worms. 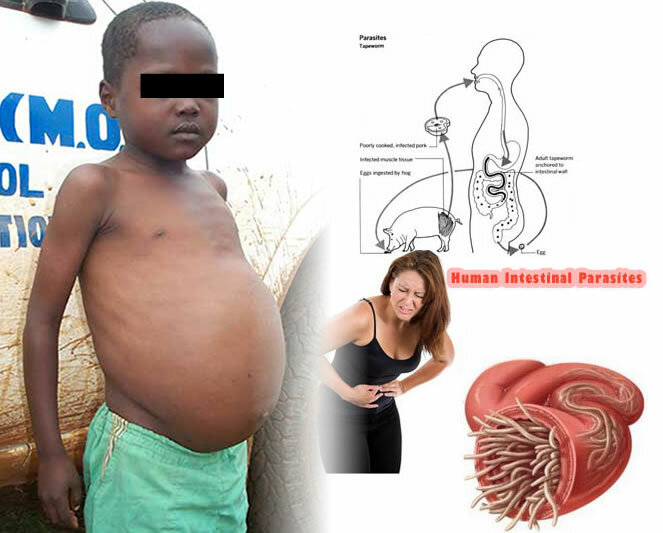 Intestinal worms are parasites that usually infect the gastro-intestinal tract and can live throughout the body and can cause many problem to a developing child. Cervical cancer is a cancer of the cervix, it commonly occurs in women over the age of 30 when usually some abnormal cells on the cervix grow out of control which never die but continue to grow through cell division. It occurs by a group of virus called human papillomavirus, or HPV, through sexual contact, but can be successfully treated if it is identified and taken care of early. Cervical cancer is one of the main causes of cancer deaths in the world with a 50% mortality rate all around the world. It is also known as the 'disease of poverty' as it is more prevalent among the poor; 85% of cervical cancer occurs in the developing world alone. No Cholera Cases so far after Nepal 2015 Earthquake. Nepal has been devastated by a monumental earthquake, and conditions are such a cholera outbreak could happen. A death count of more than 7,000 people has been reported with another 14,000 or so injured. The earthquake has set up a scenario precluding the start of a cholera epidemic. Migratory survivors of the quake, living in streets or a shelter, cause disorder in water and sanitation systems' normal operations. Once underway, cholera's symptomatic and incessant diarrhea pollutes the water supply, setting the stage for more people and communities to become infected. Ketizia Brunard, the Secretary of the National Associative Network for the Integration of Persons with Disabilities, during a training program jointly organized by BRIDGE (Building Resources in Democracy, Governance and Elections), the United Nations Development Programme (UNDP) and the International Foundation for Election Systems (IFES), has encouraged the authority to take census of the people with less mobility and people with special needs and give them opportunity to participate in the forthcoming election process. To facilitate their exercising rights for casting votes, the administration can experiment with electronic voting, or voting through mobile phone or set up special offices for them. BRIDGE offers training programs to support the election process implemented by the UNDP with fundings from the Haitian government and some other foreign countries like Canada, Brazil, the EU, the USA and Mexico. A report from the World Health Organization confirms that before the 2010 earthquake, there were nearly 800,000 people with disability in Haiti of whom 200,000 were children. The disaster added 300,000 more injured, many of whom were suffered with long term disabilities.